The Christmas holidays is perfect for kicking back and escaping into the home library, which sounds rather grand but is, in fact a few piles of books that I haven’t had time to read yet, placed strategically on bedside table, kitchen dresser and the corner of the room which contains all those things which are in transit between house and recycling centre, the ironing and numerous cardboard boxes. 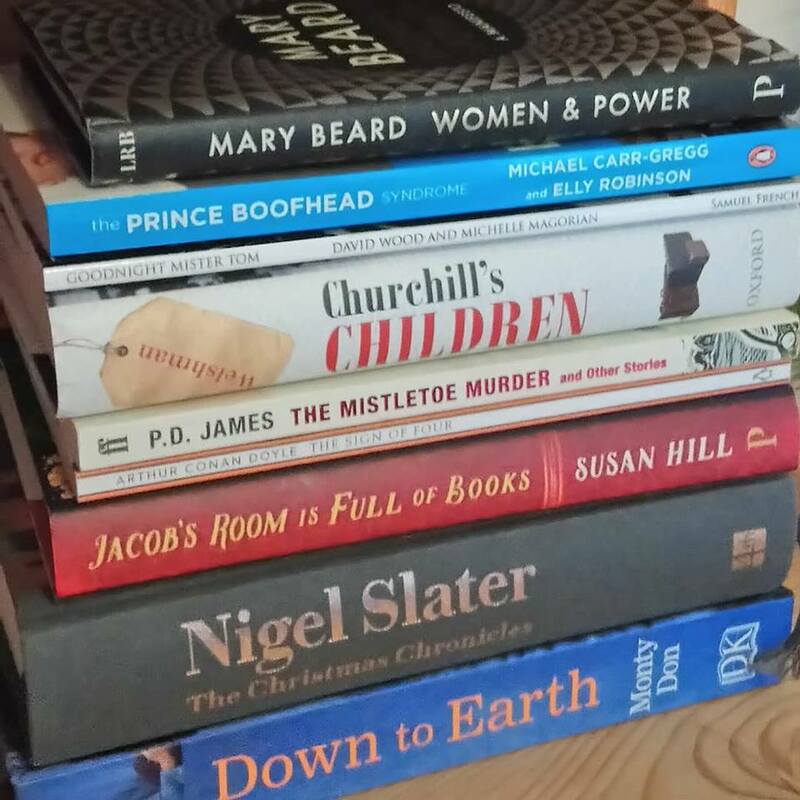 Most of this year’s Christmas books have been a treat. I loved Nigel Slater’s Christmas Chronicles. In fact the lovely Mr Slater is living my life of cooking, pottering round the garden and shopping locally but without the mothering and the demands of having to be part-cheerleader, part-parent, part-mentor and fount of knowledge on how to achieve a decent examination grade to a few hundred teenagers. He writes with joie de vivre shot through every sentence and is the master at conjuring up the essence of a life lived simply and well. Monty Don is similar in his approach and desire to impart the tips and tricks of soulful gardening in tune with the seasons. Mary Beard’s witty and erudite musings on women’s place in society, a couple of classic detective yarns and an interesting commentary on helping adolescent boys avoid the pitfalls that modern society lobs at them almost filled my fortnight. I’ve just started to re-read David Wood’s playscript of a classic wartime story which I am directing in July along with some useful historical research on the experiences of evacuees. 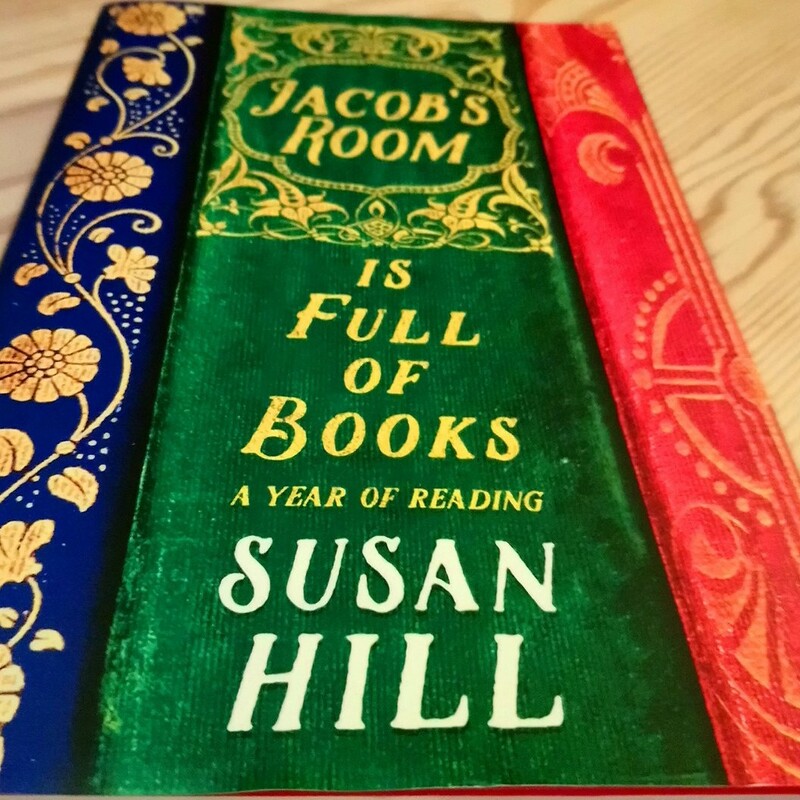 And bringing up the rear is Susan Hill’s latest ‘book of books’. I’m always curious about other people’s bookshelves and really enjoyed Hill’s last foray into the genre ‘Howards End is on the Landing’. She is strongly opinionated, drops names liberally and has a rather disconcerting habit of hopping between topics – but I’ve learnt to expect that from Hill. It’s refreshing, revealing but too much to take on Twitter where I find myself getting irritated by what I regarded as some of her ill-informed opinions. At a supper party I would thoroughly enjoy a frank exchange with her but Twitter is not the forum for that. In the book however I loved the mash-up of nature notes, book recommendations and anecdote. Her comments about J B Priestley will form the basis of some useful discussion with my GCSE class and there are some memorable one-liners (Has Donald Trump ever read a book?). Describing Coleridge as being shot through with “a streak of lightening” is clever and I’m always grateful for a booklist from which to choose some that I would never have considered without a steer. There is an underlying sense of discontent which pervades this book however – not just an element of grumpiness about some aspects of life. Maybe the move to Norfolk from the Cotswolds has thrown her out of kilter and it does have aspects of a book which was dashed off to a deadline. On several occasions Hill repeats herself almost word for word. A more considered approach and judicious editing would have smoothed this out but these are small niggles. Whilst it is not as The Times reviewer said of her previous volume in a similar vein “totally beguiling, utterly persuasive” I was informed, entertained and made to reconsider my own opinions of the books and authors she mentions. A few hours well-spent, after all. I love the quiet time between Christmas and New Year when there’s nowhere to go and friends might pop in on the off-chance. Country rambles, fireside browsing of seed catalogues and impromptu coffee and hot buttered crumpets shared at the kitchen table sums up the best of what this time of year has to offer and sets me up for the busy weeks ahead at school with the looming demands of finishing GCSE and A level syllabus and giving students a bit of help to deal with the post-Christmas blues. Oranges, cloves, cinnamon and star anise feature in the puddings of days like these and, for now, I’ve turned my back on the Christmas leftovers. A pot of vegetable chilli bubbles on the hob to take to Grandad’s later. There’s a new beautifully illustrated 2018 diary to fill in and books by Nigel Slater and Monty Don to read. Father Christmas has been good to me. I am an expert in secreting healthy vegetables into all kinds of foodstuffs for my children. I was the mother who whizzed up all sorts of goodies and called it pasta sauce, made the veggies they wouldn’t eat into soup and popped spinach into the berry smoothies. (Ssh. I still do the latter!) I have come clean about my penchant for cakes with vegetables on this blog before and now I am the proud owner of a whole book dedicated to the subject, which Sara and I were sent to review for members of our outdoor learning programme. What’s not to love about the heady combo of gardening, baking and eating cake? No visit to a garden is complete without cake. And no work in the garden can reasonable be expected from teenagers without stoking up with home-baked goodies. Beautifully photographed by Jason Ingram, who is particularly skilled at gardening and cookery books, Holly Farrell’s book is for the cook, who wants to grow a few things to add to their baking repertoire or the gardener who would benefit from an idea or two to use up some of their produce. 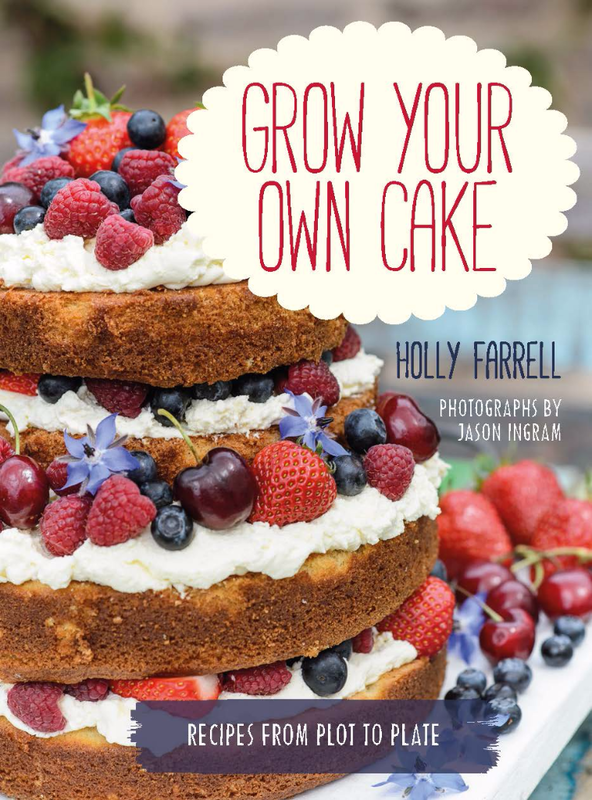 In fact, you could be a novice at both, for Holly includes plenty of hints and tips for the cook and gardener, making it perfect for my own young teenage children who are dabbling with growing and baking. There are general chapters on growing and baking as well as specialist hits and tips for growing specific ingredients. The recipes and growing advice is divided into seasonal ‘chapters’ on cake, afternoon tea, pudding and savoury bakes with a ‘Grow’ section followed by a recipe. The first – Gooseberry and Elderflower Cake is just perfect for this time of year when I have both growing in abundance on my allotment. Most of the recipes are for sweet treats although there are a few savoury bakes and puddings for those with less of a sweet tooth. We love the poppy seed flowerpot bread and pesto potato scones. Having followed Holly’s growing advice and baked her cakes, there’s no reason why you and your novice growers and bakers can’t be inspired to dig around for or even invent new recipes. Grow and bake yourself healthy. I can see several of the cakes becoming favourite allotment bakes to sustain us as we dig, prune, plant and weed. June is shaping up to be a very busy month for me. I have important writing deadlines to meet, a large outdoor theatrical event to manage, a new work project to get underway and three weeks’ classroom teaching covering for a colleague that was totally unexpected. I am not one who subscribes to the glorification of busy. It’s overrated. Everyone needs time to chill, recharge the batteries, think through projects and directions and just be. And yet, at this time of year especially it’s difficult to find down time. Teachers and students have reached that major stress point in the school calendar – exams. Time to take care of your wellbeing is so vital if focus and enthusiasm is to be maintained during stressful or busy times. I tell my students this all the time. 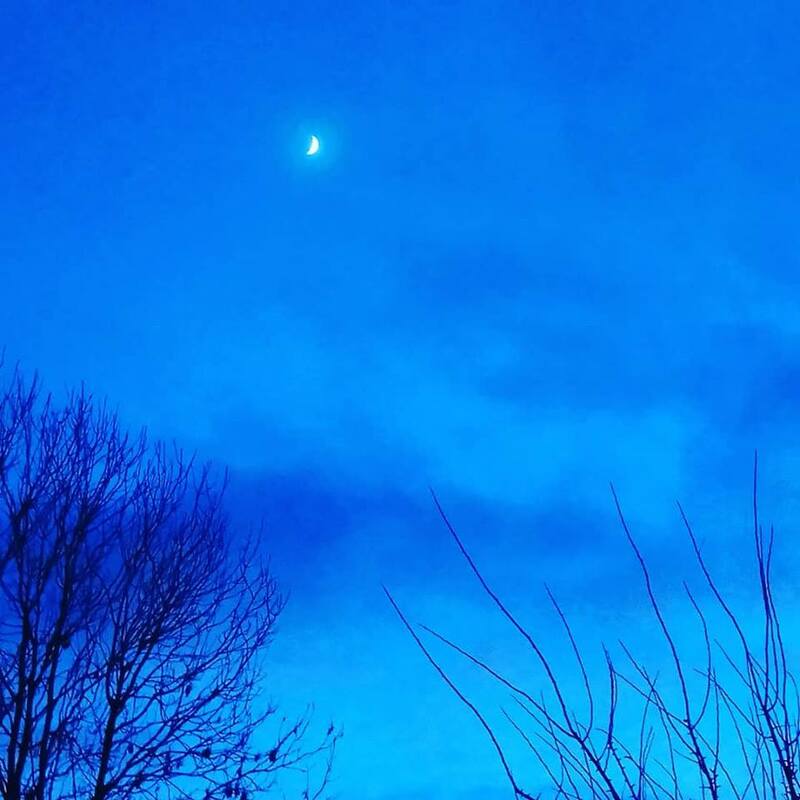 Build relaxation time into your work schedule. Take regular breaks away from your revision books or pcs. Some follow the advice; others find it almost impossible. How opportune, then that a review copy of a pocket sized book by Michael Townsend Williams should fall into my hands. He’s a local man who exudes good health. Advertising executive turned yoga teacher and mindfulness coach, Michael is an advocate of ‘welldoing’, the art of leading a busy and productive life but not at the expense of one’s health. Do Breathe his pocket sized reference explores some techniques to bring busy people focus, vision and organisation as they work through their to do lists. And it all starts with better breathing. As one who is starting work on a new study skills and organisation programme with secondary school pupils, it has one or two tips I think I might use or adapt for with students. 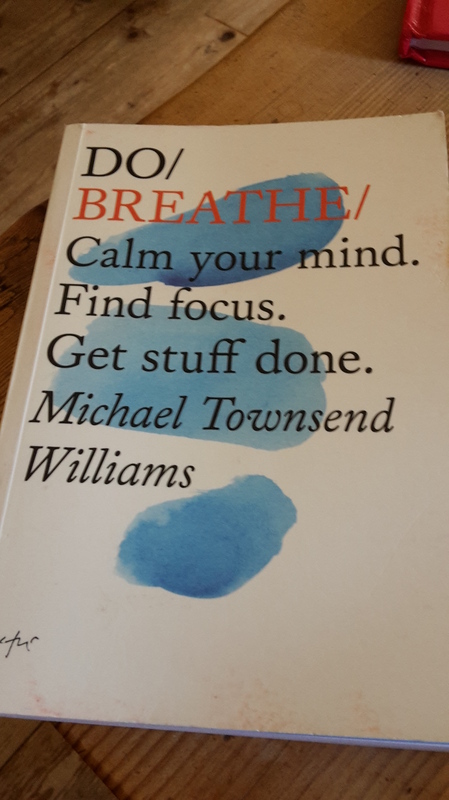 Organised into three steps – Prepare, Practise and Perform – Michael’s book leads you from the basics of confronting the stresses in your busy life , through the first tentative steps of setting up and sticking to new and better work habits to finally managing your time successfully and getting through an ever increasing list of demands, whilst keeping a healthy focus on your own wellbeing. There are hints, tips and exercises to try out and further reference material for those who want to delve a little deeper. Some of it is common sense, but scattered throughout the book are a few gems you may not have thought of. I think mastering the art of welldoing might stand me in good stead over the next few weeks. A few weeks ago I heard the sound of something solid and dependable landing on my daffodil doormat, as I pottered on the terrace, checking whether the twigs which pass for my lemon verbena at this time of year have survived the winter. It was a copy of Mark Diacono‘s latest, published by Saltyard Books. With unaccustomed patience I have waited until this Easter weekend to wallow in the aspirational and beautifully illustrated pages of commonsense gardening advice for those who fancy getting their hands dirty in the pursuit of a tasty morsel to excite the taste buds. There was never any doubt that I would love this book. I have been a fan of the Otter Farm approach to gardening for quite some time. There are mulberries and carolina allspice on my allotment as a result of Mark’s suggestions and somewhere on his land there may be a patch or two of lime balm grown from seed I sent through the post by way of a thank you. It’s the kind of symbiotic relationship I create with my own pupils, recommending and lending books, reaping the rewards of seeing them flourish, experimenting with their own choices and form their own opinions. 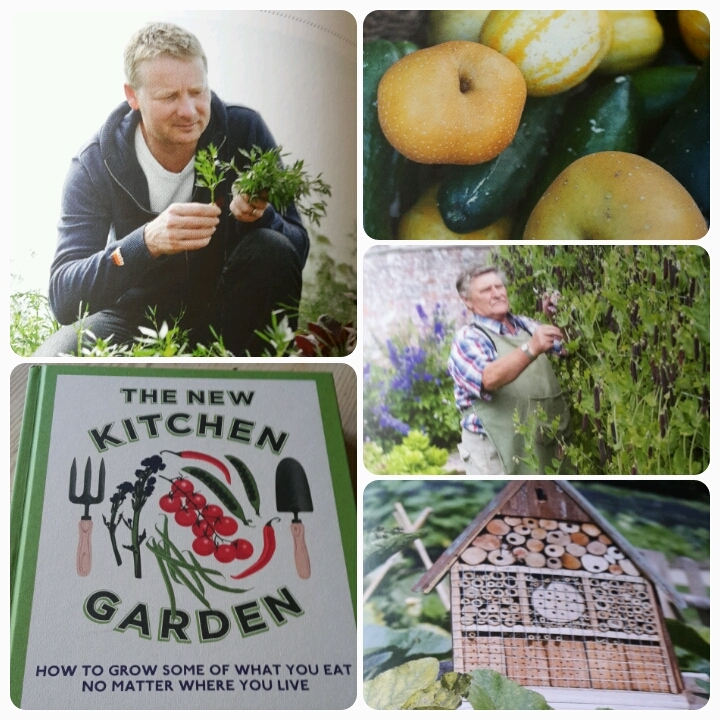 I first came across Mark years ago when he was the head gardener at River Cottage. His vegetable garden was the backdrop to my evenings marking dozens of exercise books and making last minute adjustments to the following days’ lessons. The River Cottage experience on repeat play has eased me through the odd Ofsted inspection, GCSE coursework moderation and all-night report writing session. What teacher wouldn’t escape to River Cottage, given half a chance? In fact, I’d take all my classes there and teach them out of doors surrounded by borlotti beans and mint. The ethos of Otter Farm shines through this book and so it is the perfect reference book for anybody who fancies growing a little of what they love to eat, irrespective of their space, time or situation. The traditional kitchen garden – walled, south facing, beautiful, where fruit, vegetables and cutting flowers grow in abundance tended by an army of bewaistcoated gentlemen is beyond most of us but the spirit of such a garden is not. This book provides the inspiration, advice and the headspace to consider how anyone can create a patch which is both productive and beautiful, which will feed body and soul and will enhance what goes on in the kitchen, without it all taking over your life. The substantial middle section of the book provides detailed reference material for growing anything worth growing – cut flowers excepted, but this is about taste after all. I suppose I could offer to write the companion book!) There’s the kind of no nonsense back to basics information about starting it all off and keeping it going. I particularly like the opportunity to have a nose around the existing gardens of other growers in the ‘Open Gardens’ section too. By the time you’ve finished the book you’ll be itching to get started, to work together with your neighbours, to grow a few herbs in pots, to pop a small fruit tree into a barrel, to edge your flower border with alpine strawberries or to plant a hanging basket with tumbling tomatoes. In fact, you’ll think anything is possible and you’ll still have time to go surfing, meet your friends for coffee or prepare for a visit from OFSTED. And in case you think that I am writing this with the benefit of a weedfree allotment and a greenhouse stuffed with verdant seedlings, think again. I’ve been far too busy writing and teaching this year to have sowed a single seedling yet. Nevertheless, I have been able to cut a few daffodils and tulips for the house over Easter, harvest plenty of herbs, dig up some jerusalem artichokes and pick rhubarb and chard. My larder has a few pots of jam and chutney made from last year’s harvest and I have some pea shoots springing up on the windowsill planted in an old tin can bound with hessian and raffia whilst the kettle boiled. That’s a kitchen garden, after all. I’m sure Mark would approve. Mark’s book is available to buy at a range of prices. Check his website for details. I have to say that the arrival on the doormat last Saturday of Mark Diacono’s new book was greeted with more than a little excitement at Country Gate Towers. 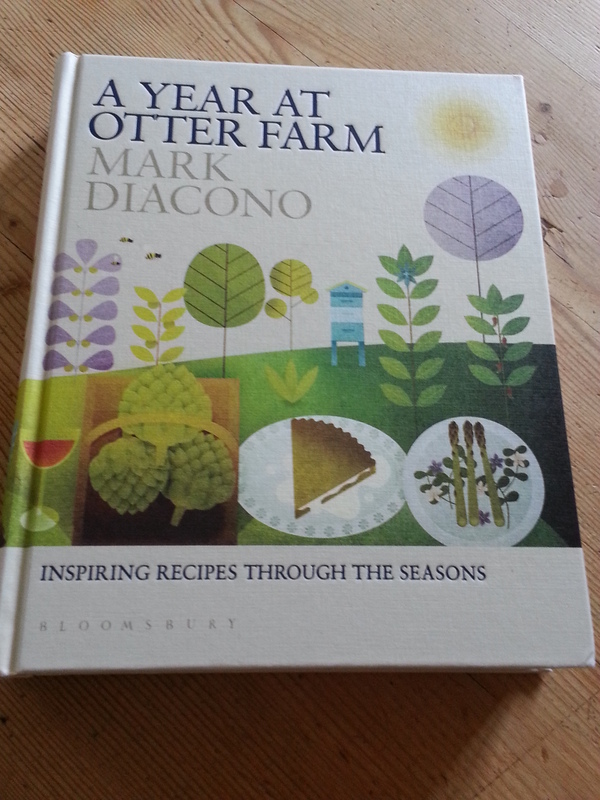 ‘A Year at Otter Farm’ charts the first few years of dreaming, planning, growing, rearing and eating on Mark’s Devon smallholding. I read it on a short break to rainy West Wales and loved the dreamy mix of anecdote, aspiration and good advice on growing and cooking. Mark’s approach to growing is based on producing tasty food. How refreshingly sensible! He has a whopping 17 acres to play with but even a few pots of unusual herbs and a mulberry bush will make a difference to what you can serve up to your family and friends. I know, because that’s what I started with on a windy North London balcony many years ago. 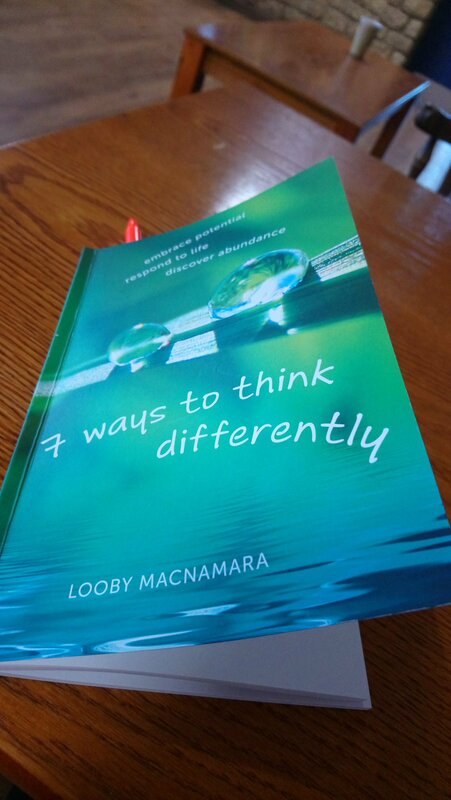 This book will inspire you to experiment in the space you have available. It isn’t the work of a trained horticulturist or chef but that of an experienced,experimental and observational gardener and cook with a knack of communicating just the right balance of inspiration and realism to make you believe that your life will be made that little bit richer by planting salsify, foraging for wild garlic or keeping chickens. Divided up month by month Mark documents activity on the farm, outlines which crops are at their peak and gives hints and tips for growing them successfully. At the end of each quarter a few delicious sounding recipes are included as a starting point for what you can rustle up in your own kitchen. There are one or two of his famous cocktails and plenty of original ways of using veggies. I may have fallen in love with Jerusalem artichokes again as a result of his Jerusalem Artichoke cake! If you’re interested in a warts and all account of growing exciting and unusual food successfully despite changing weather patterns then this is the book for you. Engaging, humorous and rooted in reality (see ‘Dear Henry’on page 54) it’s beautifully photographed too – mostly by Mark himself. Some people are sickeningly talented, aren’t they? The only omission is the lack of a cut flower patch on Otter Farm to provide beautiful blooms for the table. But I can advise on that. Mark – cut flower patch – do it now. You’ll be able to eat many of the blooms too. Win. Win! Published in hardback by Bloomsbury and available priced at £18 from here. 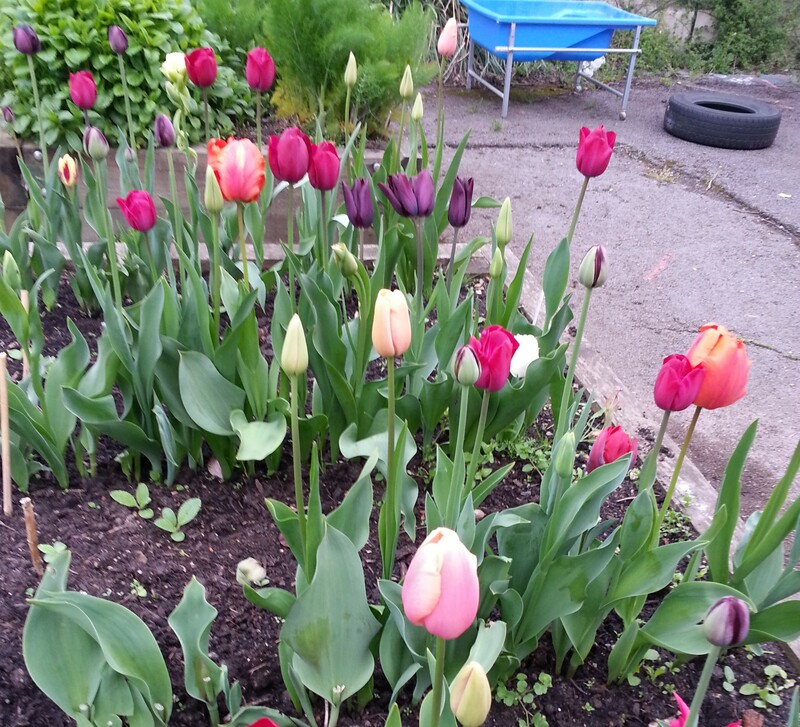 Tulips, books about compost and the start of Summer. It’s May Day. How did that happen? I’ll tell you how. In between all those trips to the hospital with the member of the family with the smashed elbow and the frenzy of mothering, writing, teaching and allotmenteering which is my life, the blossom unfurled, tulips blossomed and slugs munched happily on new shoots. I admit to being a little out of kilter when it comes to seasonal preparations this year as a result. My seed sowing was late; the Simnel cake got its marzipan covering on Easter Monday five minutes before tea and a flurry of family birthdays were handled with military precision at the last minute rather than in my usual, relaxed way. And now it’s the start of Summer – at least if you’re a Celt. Beltane, May Day, Calan Haf – whatever your take on this time of year, know that my ancestors and probably yours were bedecking themselves with flowers and ribbons, dancing round the Maypole and driving their cattle out to Summer pasture through the smoke of bonfires lit to bring health and fertility to their crops and livestock in the coming year. In this house we are celebrating with a working oven which should bring health to the cook in the household as the stress of living in an episode of Butterflies was all too much. Talking of stress, I can’t recommend enough growing tulips as a crop in trenches as opposed to spending hours placing them in groups in your border, only to see them open, flop and look messy in the blink of an eye. It took me half an hour to plant loads on the allotment. They looked a picture and I have brought bucket loads home to place in vases round the house and to give to friends. We picked up a couple of bags for next to nothing at the Sarah Raven sale and popped them in a trench bed at school (as you see above) and have sold them to parents on our Friday afternoon flower stall. I’ll never plant a tulip any other way again. My second stress buster has been turning the compost. I’m evangelical about compost as you know and was delighted to find out recently that another Wiltshire resident is equally committed to getting the compost message out to the next generation of gardeners. Ben Raskin is Head of Horticulture for the Soil Association. He’s written a great family friendly book about making great compost. Kids will love the format and parents will find the information useful. If it doesn’t have you getting out your hammer and knocking a bin up from old pallets, nothing will. Ben was kind enough to talk to me about the background to the book and his own experience of gardening as a child and as a father of two. You can read the interview in full here. 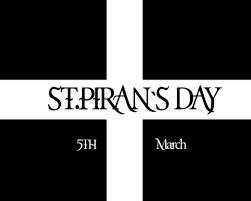 It’s St Piran’s Day, patron saint of Cornwall. What better way to celebrate than by supporting a Cornish seed supplier? It’s hardly surprising that one or two British flower growers have chosen to set up business in that corner of the British Isles including Higgledy Ben, who is the seed supplier for members of Our Flower Patch and has fed my seedaholic tendencies for a few years. We’ve started our very own flower farm at school – albeit on a modest scale – with seed supplied from Cornwall. A few hardly annuals were planted by Year 5 back in the autumn and over the next few weeks Year 6 are driving the project forward, setting up a proper eco flower business. We hope to have a Friday flower market in operation at school from May and one or two blooms available before that, as we planted some bulbs and biennials back in the autumn too. I need to restock my own allotment flower patch too. If you want to grow a few cut flowers yourself this year may I suggest Louise Curley’s new book as an excellent place to start. You can get oodles of advice too from Higgledy Garden’s website and I will put up a few top tips gleaned from #britishflowers hour on Twitter over the last few weeks. I would have celebrated St Piran’s day with a scone and clotted cream but it’s the start of Lent and I rashly decided to give up brown food. Think about it. No bread, potatoes, cakes, scones, pastries, beer, chocolate. No meat…. not a problem for this vegetarian. No coffee. I may have to decide that coffee stays. It’s not a food after all. Some things one just can’t do without.